Motor insurers may make a £200m profit from the personal injury reforms as they will not pass on all of the £1.3bn costs savings they will generate, the Ministry of Justice (MoJ) has suggested. However, they are expected to pass on to customers all of the extra £30m in costs they face once every claim involves a medical report. It also said the work lost by lawyers could be partially offset by handling more contested cases before the small claims court, but acknowledged that some firms would not be able to cope financially with the changes. The lengthy impact assessment (IA) produced by the MoJ alongside yesterday’s consultation paper said consumers would also be saddled with paying an extra £190m or more in before-the-event (BTE) insurance premiums, while HM Revenue & Customs could lose £135m, mainly from lower insurance premium tax income. The estimates were based on several assumptions, including that the full package of reforms for low-value soft-tissue injuries were introduced – whether general damages were removed or capped did not make a huge difference to the calculations. The IA worked from the 2014/15 figures of 702,000 settled RTA-related PI claims, of which 545,000 received a financial settlement and 523,000 related to soft-tissue injury RTA accidents that received a financial settlement. It proceeded on the basis that 65% of low-value claims would no longer proceed – all those without special damages and half of those with special damages, as well as a reduction in claims as a result of a medical report being required. This came to a total saving for insurers of £1.3bn. The MoJ assumed that insurers would pass on 85% of the savings – £1.1bn – even though a key selling point has been that they would all be returned to policy holders. The IA argued that “insurers will have no choice but to pass on the savings, or risk being priced out of the market”, noting that some have already committed to doing so. It added: “This assumption is in line with a report published by the Competition and Markets Authority, where they applied an assumption of 80-90% pass through of revenue from insurers to lower premiums. Claimants were expected to forego £1bn in damages, and on top of that they could see increased BTE premiums. The IA said: “It has been assumed that 68% of claimants currently have BTE. As providers would no longer be able to recover this from defendants, it has been assumed that they would pass on their estimated costs (legal fees and legal fee VAT) of at least £189m to consumers. For the purposes of the calculations alone, “those providing services (lawyers, medical experts, claims management companies) are assumed to find alternative activities of equal economic value”. 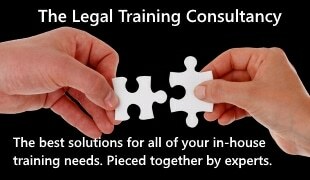 The IA estimated that claimant lawyers’ income would fall by £31m a year as a result of a reduction in claims that currently have non-BTE legal representation (37,000 claims, 6%) and from an increase in litigants in person in claims that qualify for the small claims track (21,000 claims, 3%). 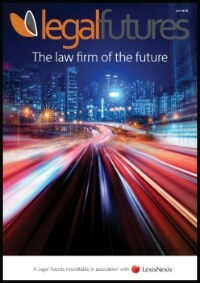 Lawyers and claim management companies “may face a reduction in demand for their services because cases allocated to the small claims track require fewer legal resources than those allocated to the fast-track, and some claimants may choose to act as litigants in person”, it continued. “Legal services providers and claims management companies could also face a cost as fewer claims may be lodged as a result of these proposals. However, looking at the impact on law firms as small businesses, the IA acknowledged that “small organisations may be less able to absorb the impacts of the change or redirect resources to other areas. Potentially solicitors will no longer find it financially viable to be involved in this market”. 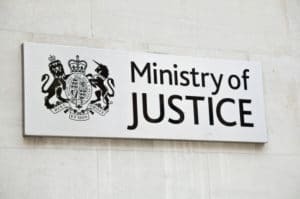 The MoJ said it was not able to get the detailed information it needed to accurately estimate the savings to EL/PL defendants from raising the small claims limit. 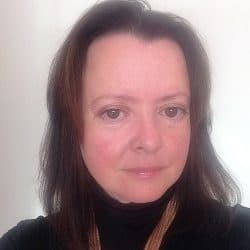 EL defendants were expected to save “a maximum of around £45m per annum in fixed recoverable EL legal fees and VAT”, for the 46,000 claims qualifying for the small claims track, a figure that fell to around £41m for PL defendants on a smaller number of claims.